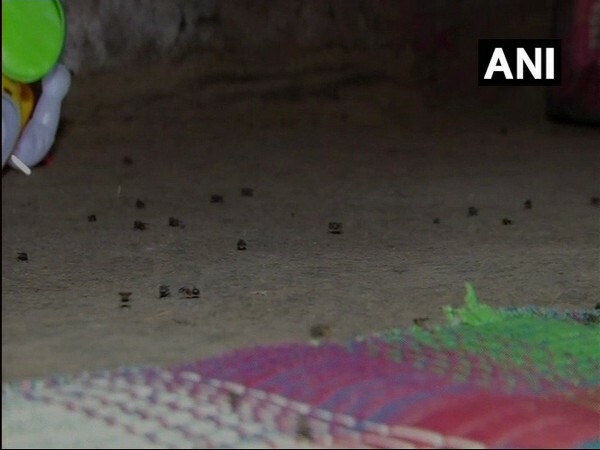 Shivamogga (Karnataka) [India], Mar 23 (ANI): Officials from the Department of Animal Husbandry and Veterinary Services visited the Kanagalasara village of Shivamogga district after residents complained of the area near poultry farms becoming a breeding ground for flies. "We visited five poultry farms on Friday and found that disposal of waste products is not being done properly," said Sadashiva, a Deputy Director. "We will take immediate steps to control the situation by instructing local authorities to close these poultry farms," he said.